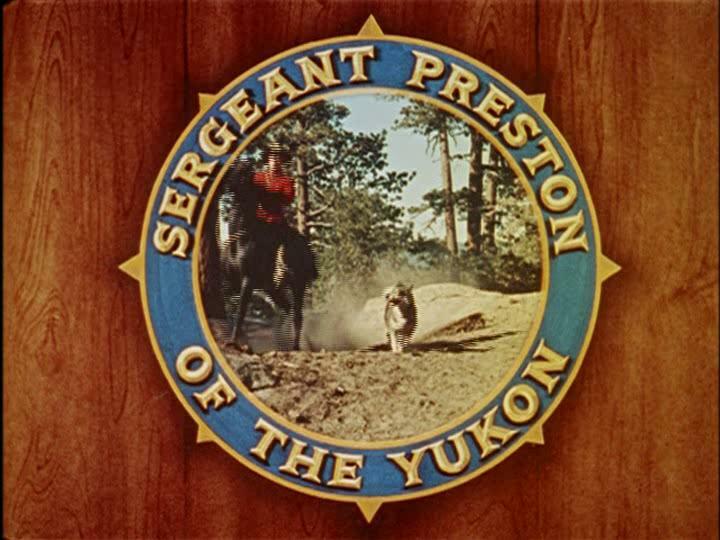 Sergeant Preston of the Yukon was an American drama adventure television series, broadcast between 1955 and 1958. It was based on the radio drama Challenge of the Yukon. Mainly filmed at Ashcroft, Colorado, the series was telecast on CBS from September 29, 1955, to September 25, 1958, on thursday nights EST. The first two seasons were produced by Trendle-Campbell-Meurer, and the show was broadcast in the same time slot as ABC's The Lone Ranger. In its last season, Sergeant Preston of the Yukon was purchased and produced by the Jack Wrather Corporation. 78 episodes at 30 min each were filmed in the series. the series was in color. the series was created by Fran Striker and George W. Trendle. Vic Perrin was narrator on 48 episodes from 1955-58. Gayne Whitman was narrator on 10 episodes in the 1958 season. Note: cowboy star Eddie Dew directed 40 episodes of this series. This 13 disc set contains all 78 episodes in color in broadcast order.